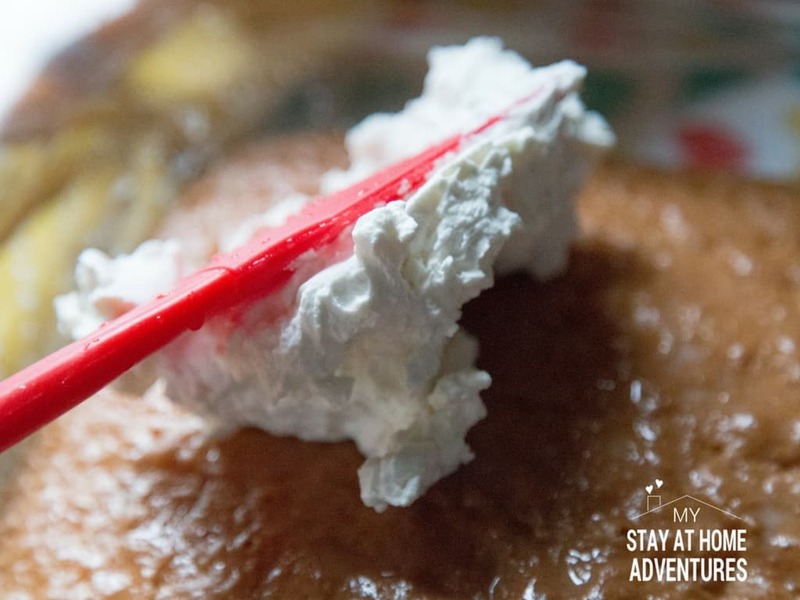 One of our favorite cakes we love to create in our home is a Puerto Rican Tres Leche cake that it's so delicious is one of our favorite dishes to create during the holidays and birthdays. 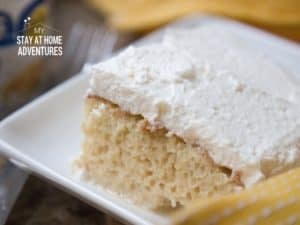 If you haven't tried a Tres Leche Cake, my friend, you need to, but I will caution that you should try a homemade Tres Leche cake recipe before buying store bought one. The cake alone is very light and contains air bubbles and it's not soggy at all even after being soaked in milk mixture. 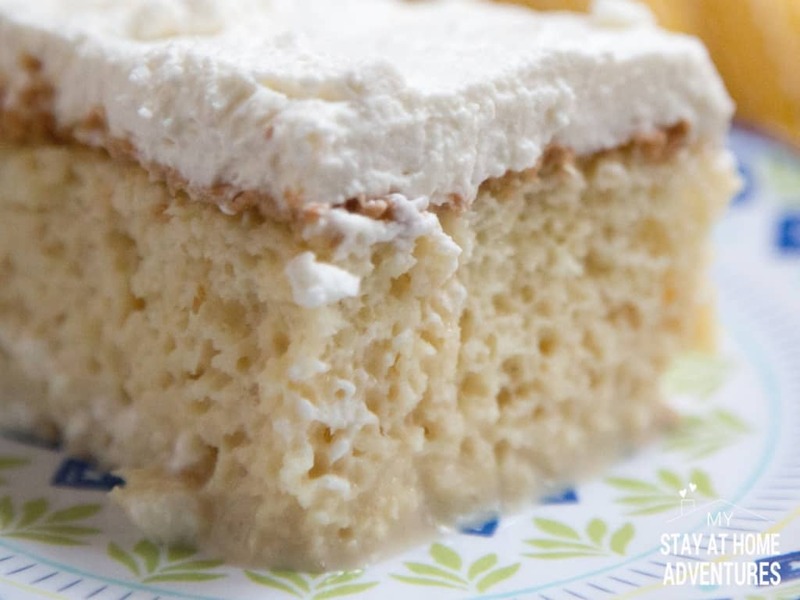 There are many Tres Leche cake recipes some include rum which gives it an amazing taste. You can also add fruit topping to this Puerto Rican Tres Leche cake recipe as well. For this Tres Leche cake recipe we are using Media Crema and if you haven't heard nor use this product let me give you some facts. Media Crema is a cream that is able to survive for a while without going spoil which is why we have this product around, especially around the holiday season. 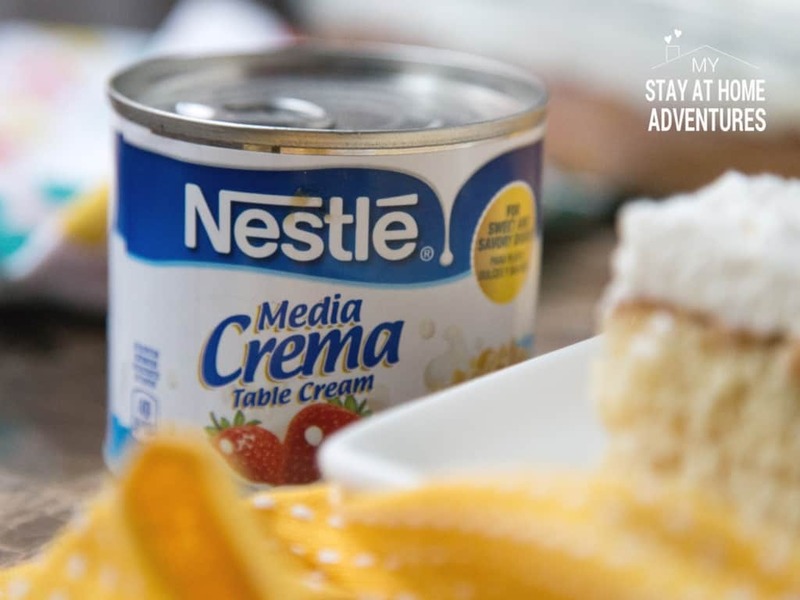 Once you try Media Crema on your favorite recipes you are going to love it. 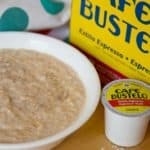 You will also add this recipe to the NESTLÉ Media Crema recipes file. 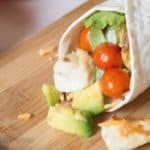 See how this amazing, mouth-watering creation is made and then try it for yourself. Follow these directions to make the dry cake. Preheat oven to 350 degrees and you are going to use a 9 x 13-inch pan and spray it with non-stick baking spray. 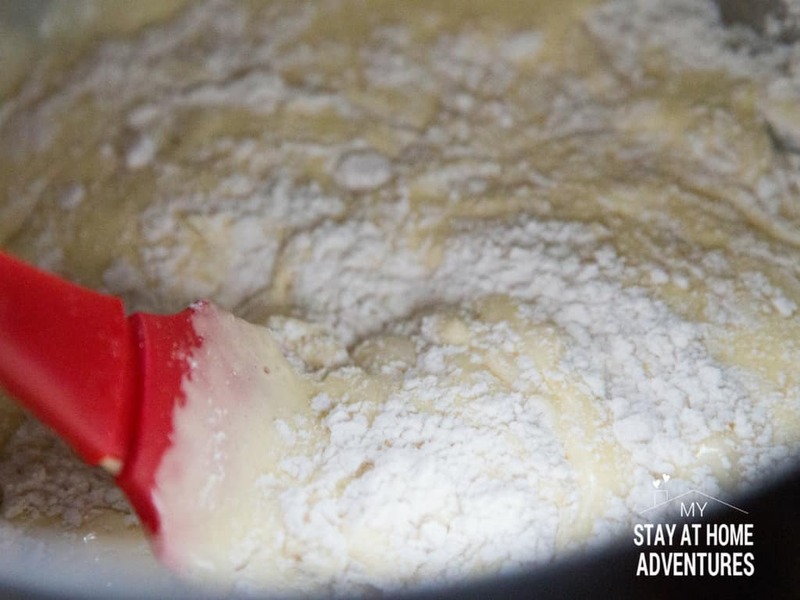 In a bowl, you will combine flour, baking powder, and salt. Egg yolks in one bowl and egg whites in another. Using a mixer mix the egg yolks on high and add about ¾ cup of sugar. Continue to mix until eggs are a pale yellow color. Add vanilla and milk into the egg mix. Add the egg yolk mixture to the flour mixture and stir the mixture gently until it is all combined. Now for the egg whites. 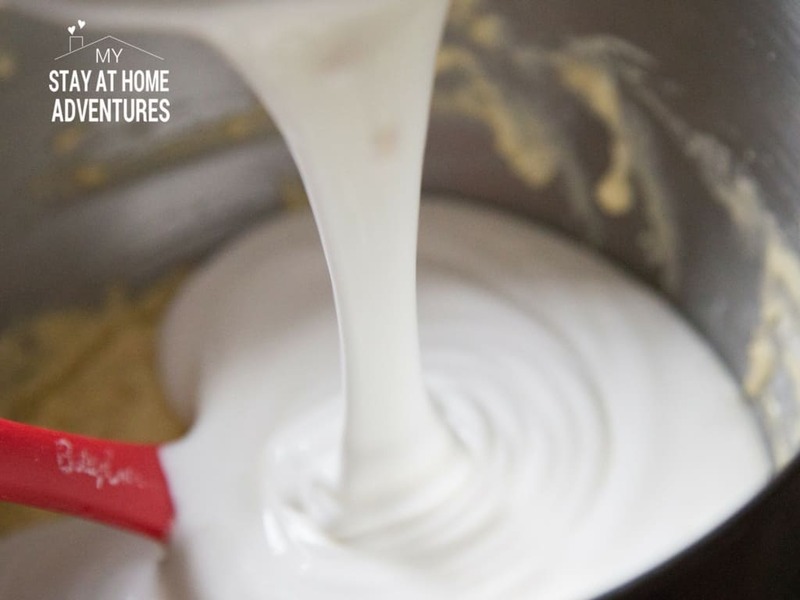 With the egg whites, use high speed and mix the mixture until it forms soft peaks. Once the soft peaks forms, with the mixer on and add the remaining sugar and keep mixing until egg whites become stiff (not dry). Add the egg whites to the batter and again mixed very gently. Once mixed add the cake mixture to the baking pan and bake the cake for 35 – 45 minutes. While the cake is cooling use a fork and poke holes into it. 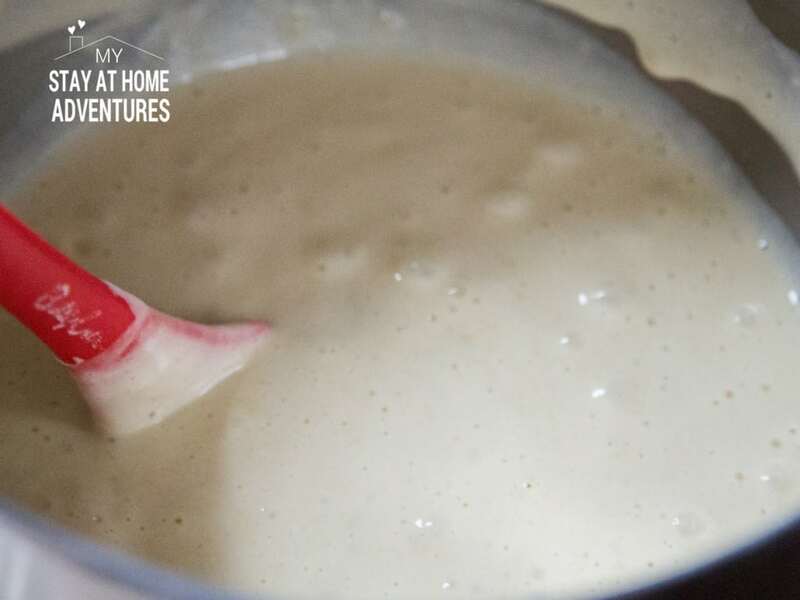 Now for this part, I like to warm up the milk mixtures and this is just preference you don't have to but to me, it gives the cake a creamier flavor. 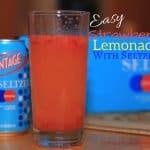 Again, you can just mix everything and stir it and call it a day. 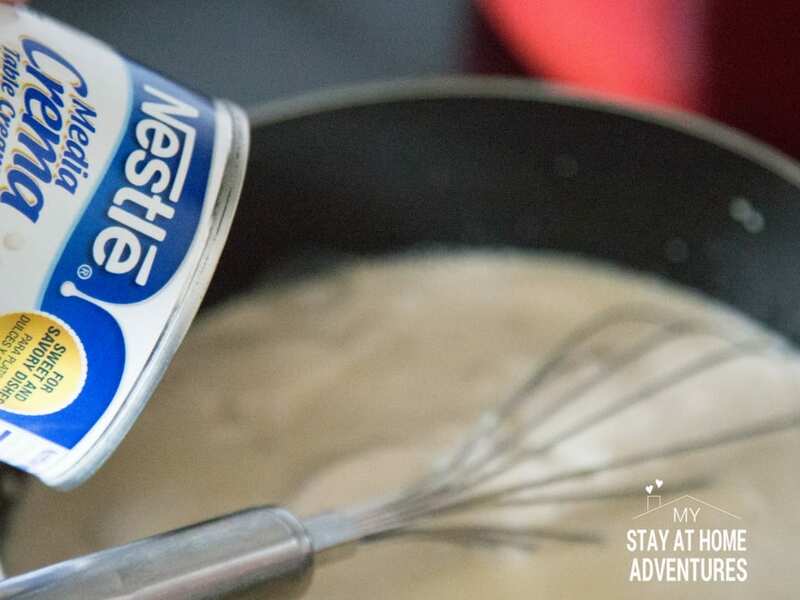 On a medium saucepan add all condensed milk, evaporated milk and Media Crema and stir on medium heat. Once the mixture is warm add the imitation rum and vanilla extract and stir again. Continue to stir until its warm enough but not boiling hot. Pour mixture onto the cake and let it soak for at least 30 minutes. Remove excessive liquid I tend to leave it and refrigerate the cake for at least 30 minutes. I tend to leave it longer. Once you are ready to eat the cake it is time to make the topping which is super easy to make. Add the ingredients to a bowl at high speed until stiff peaks form. Then add vanilla and stir. Spread the topping all over the cake and serve. Once you try it you are going to love this cake! You can top this cake with cherries or any other fruity topping too! 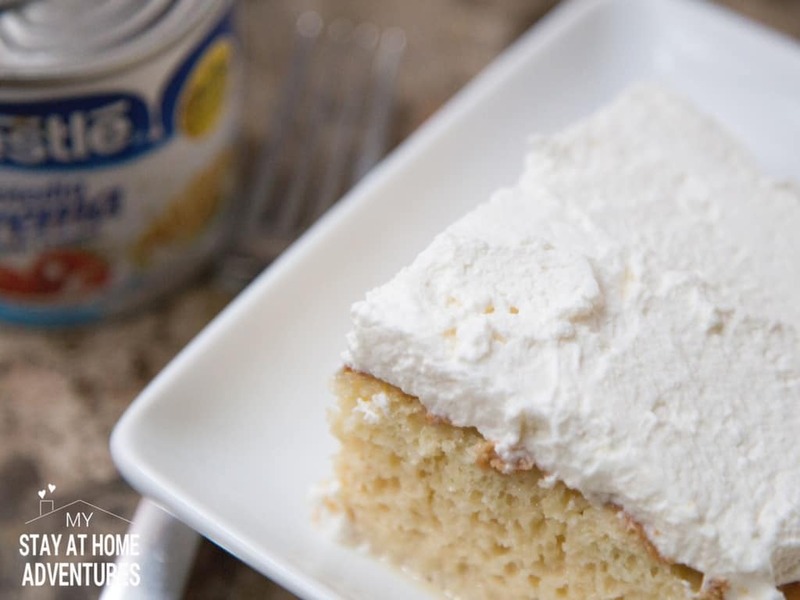 This delicious Tres Leche Cake recipe is one of our favorites cakes to create. 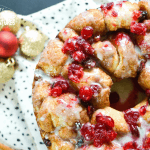 Learn how you can make this delicious cake. Use a 9 x 13-inch pan and spray it with non-stick baking spray. In a bow, you will combine flour, baking powder, and salt. Separate the eggs. Egg yolks in one bow and egg whites in another. Using a mixer mix the egg yolks on high and add about ¾ of sugar. Continue to mix until eggs are a pale yellow color. Add vanilla and milk into the egg mix. Add the egg yolk mixture to the flour mixture. Stir the mixture gently until it is all combined. With the egg whites, use high speed and mix the mixture until it forms soft peaks. Once the soft peaks forms, with the mixer, add the remaining sugar and keep mixing until egg whites become stiff (not dry). Once mixed add the cake mixture to the baking pan. Bake the cake for 35 – 45 minutes. 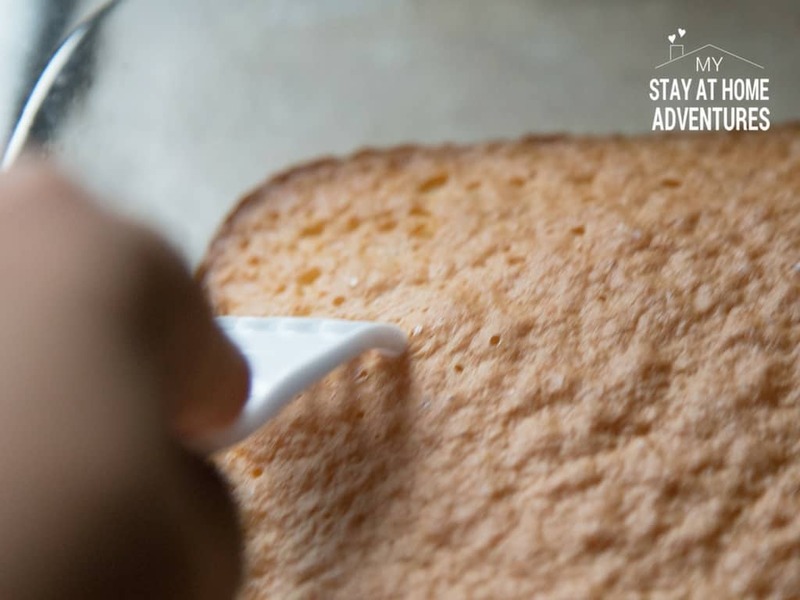 While cake is cooling use a fork and insert holes all over it. In a large measuring cup combine sweetened condensed milk, Media Crema, evaporated milk, imitation rum, and vanilla and stir the mixture well. Pour the mixture over cake and wait about 20 to 30 minutes for the cake to absorb the liquid. 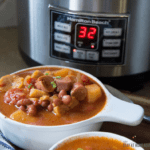 Remove the excess liquid from the side. In a bowl, combine sugar, heavy cream, and vanilla and mix with until it peaks. You don't have to heat the milk mixture. Rum or imitation rum is not necessary.